Sony’s PlayStation 4 finally released last Friday, and since, early adopters have been getting to grips with the market’s first next-gen console. The Xbox One is incoming, and whilst some remain on the fence regarding which to go out and purchase, one of the key advantages the PS4 has – save being more powerful and already available – is the fact that costs $100 less than its forthcoming adversary. 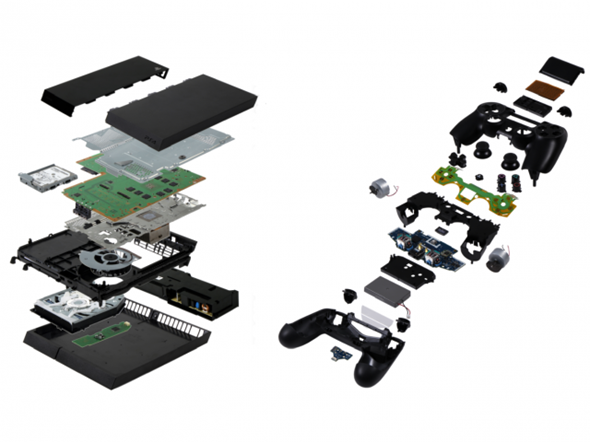 A teardown of the PlayStation 4 suggests, however, that Sony is making very little – if any – money on the new console, with research firm IHS estimating that it costs $381 to build. Since costings are only estimates, the findings cannot be taken as gospel, but with the PlayStation 4 retailing at just $399, it’s fair to say that Sony is losing out somewhat in its quest to undercut the Xbox One and recover some of the ground lost with the PS3. 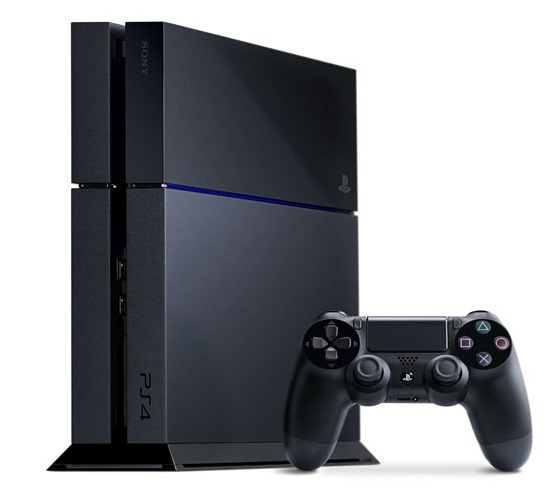 The new console’s predecessor was sold at a loss, with the Japanese outfit hoping to recoup the money through games and other content, and this appears to be the case once again with the PS4. There are, however, some notable differences this time around. For example, the PlayStation 3 cost an estimated $800 to make, which was a colossal sum, and with a retail price of $600, it’s of very little surprise that it eventually lost a lot of market share to the Microsoft console. In the console world, the hardware is not the end-all, be-all. With both the PS4 and Xbox One pushing a lot of content as their respective creators pen deals with various providers – as well as a whole bunch of exciting titles in the pipeline – the PlayStation 4 should still prove profitable. But in making the PlayStation 4 the most powerful gaming console on the planet, Sony has foregone what would probably have only been a small profit. In time, as the cost of the PlayStation 4 manufacturing becomes less, the console will naturally reduce in price, but for a brand-new next-gen machine, $399 is certainly not a bad starting point, by anybody’s standards. Sony has quite a lot at stake with the PlayStation 4 after a couple of torrid years, and with the Xbox One presenting quite an attractive prospect despite its shortcomings, it will be interesting to see how soon we’ll see a reduction in the PS4’s price.